Includes the vinyl to cover One Seat Back, Two Seat Bottoms, Two Door Panels w/Pocket. Fits Fiberfab "MG TD" Replica and Classic Motor Carriages "Classic TD" Replica. 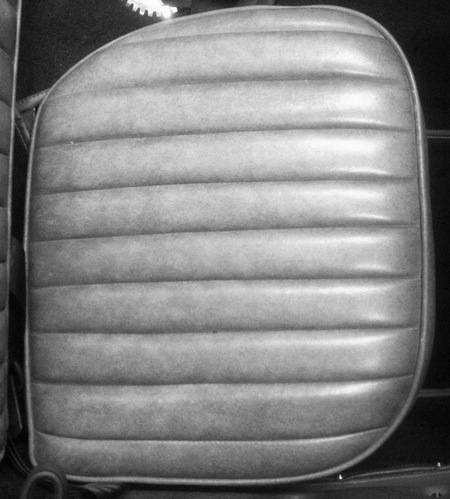 Seat bottoms have Rounded Corners at the front edges, as the Upholstery was Originally on Fiberfab Kits. Click the button below to add the Upholstery, MG Replica (White) Vinyl to your wish list.